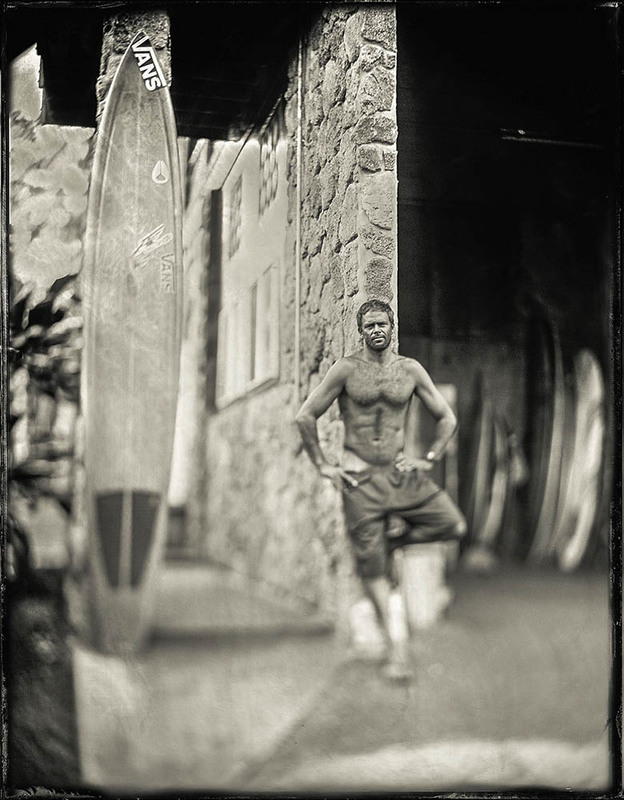 “It is kind of rewind”. 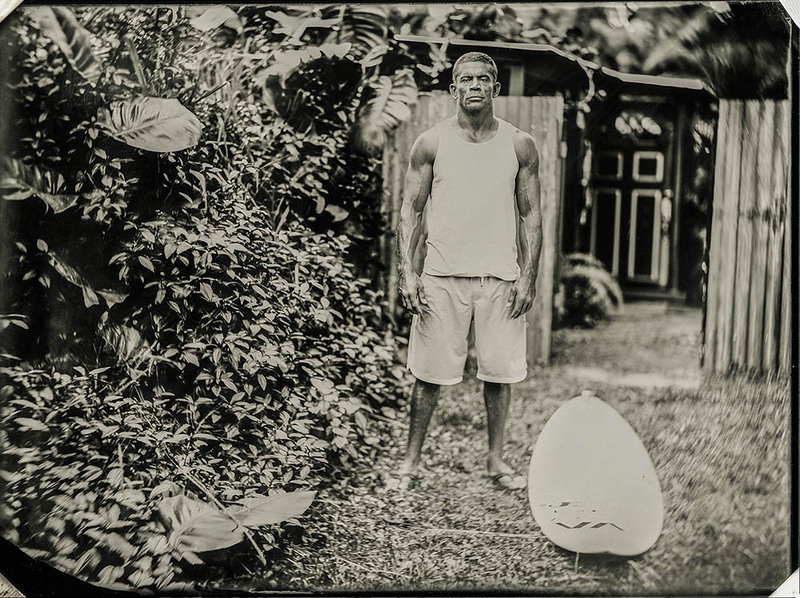 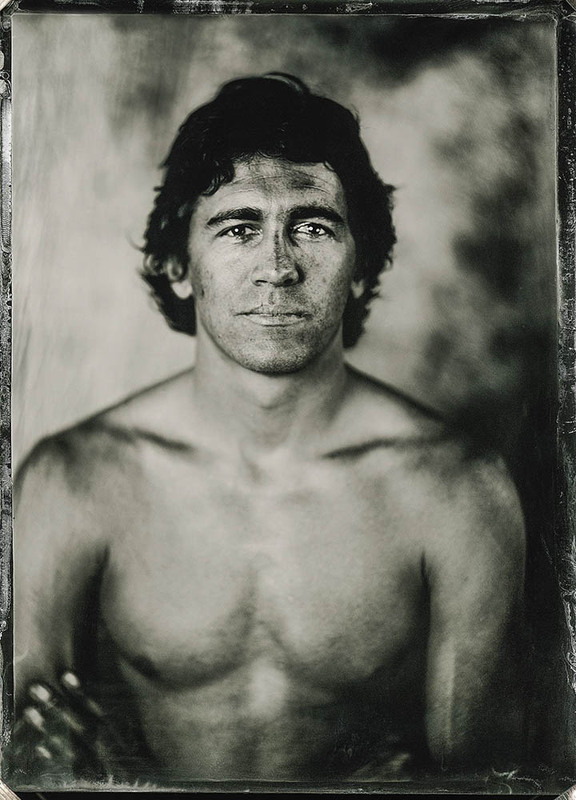 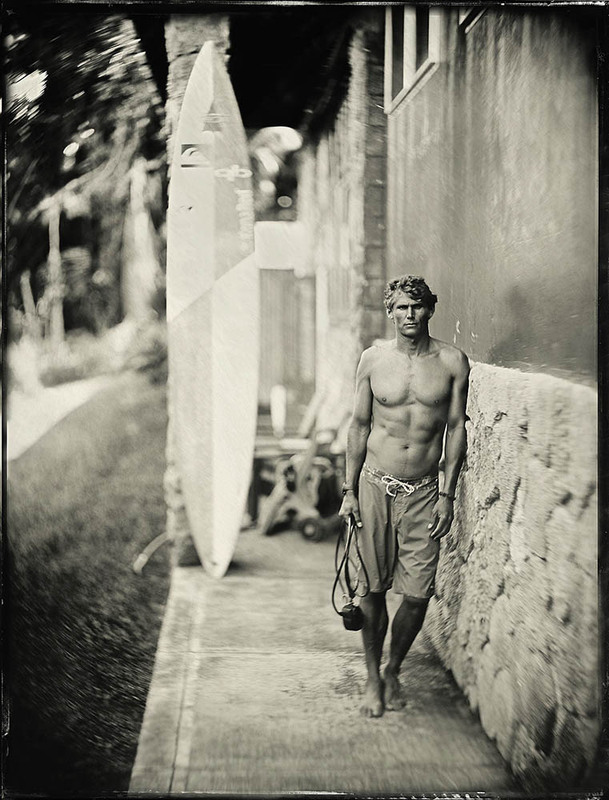 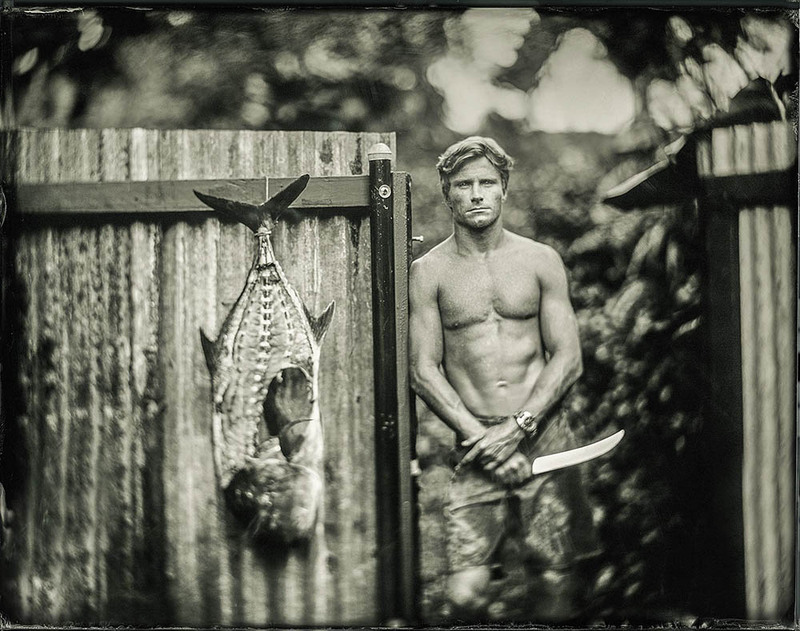 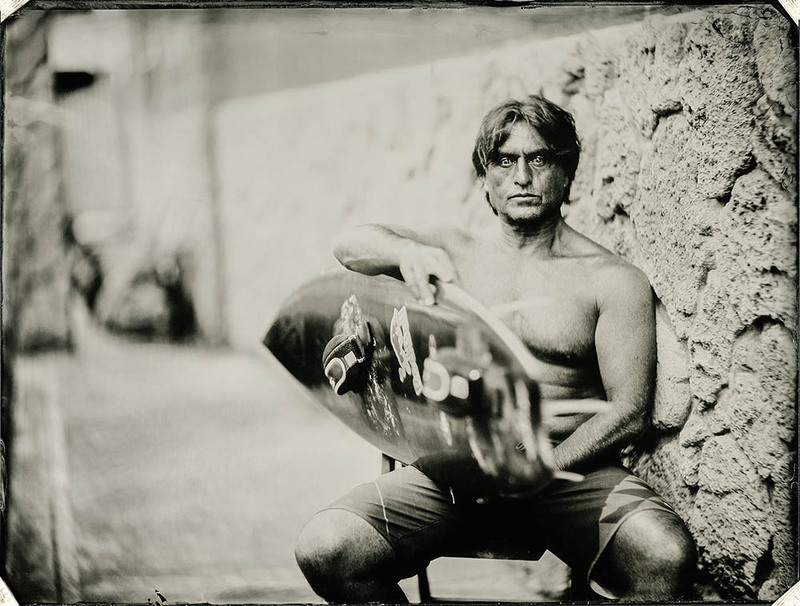 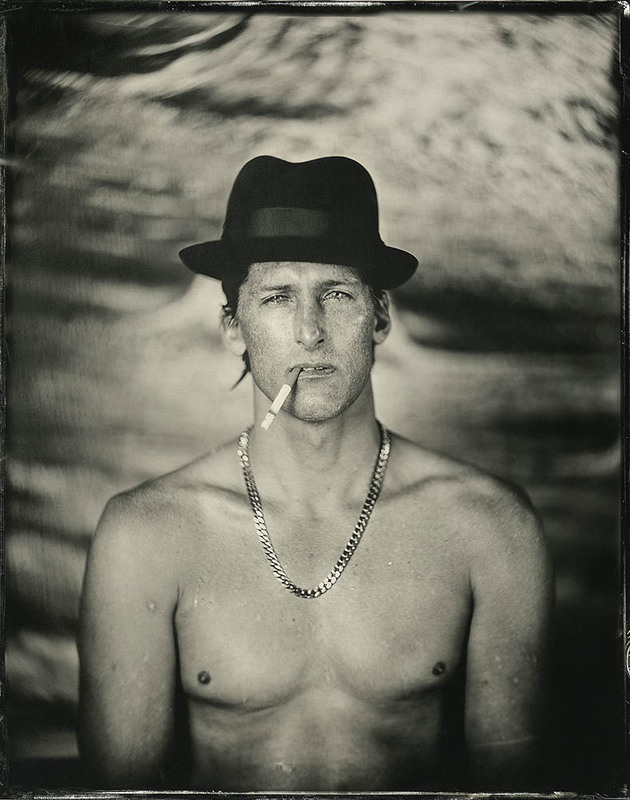 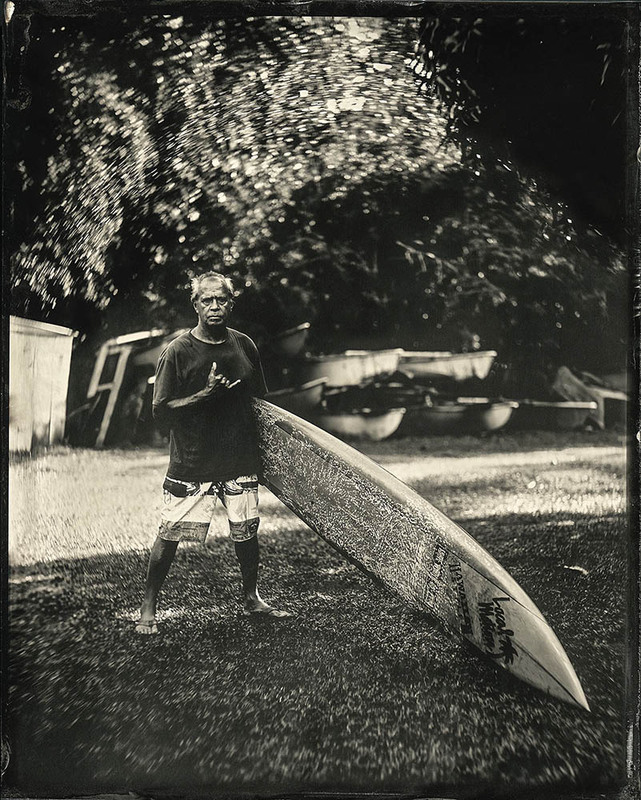 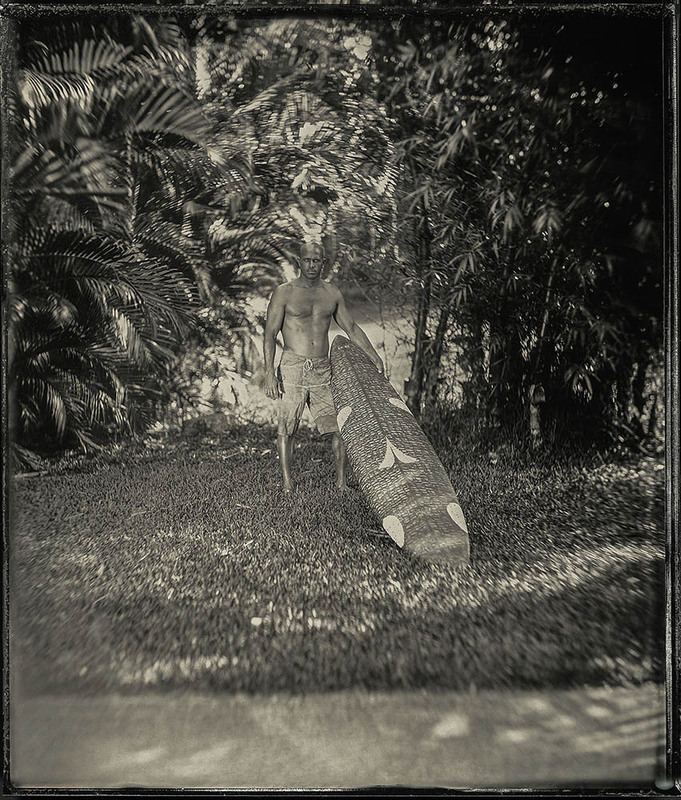 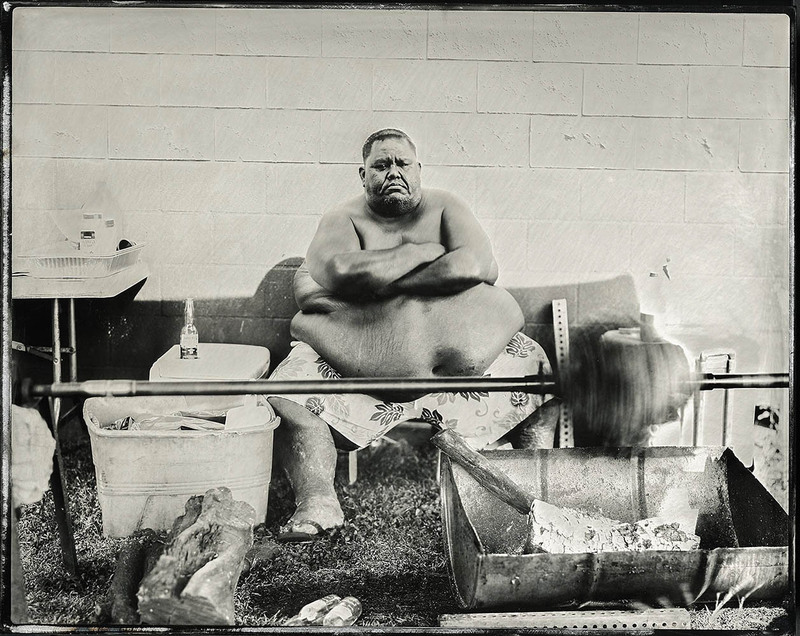 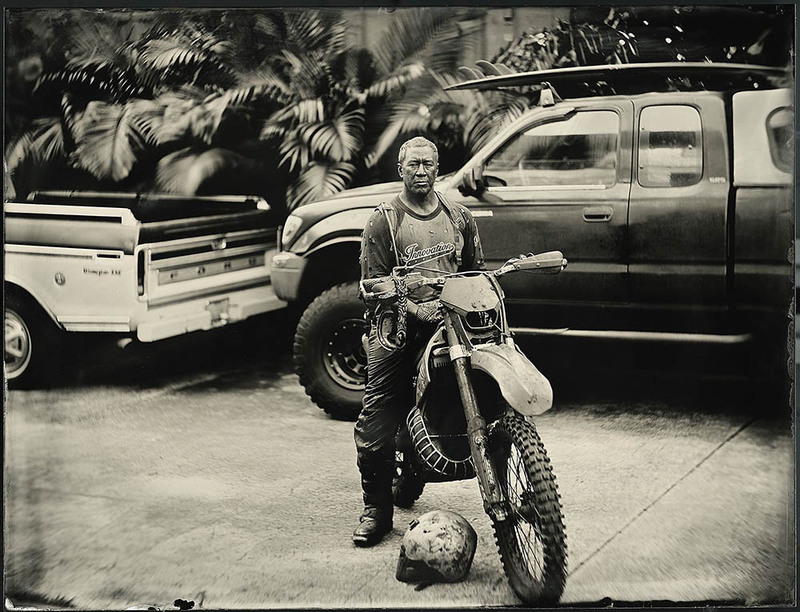 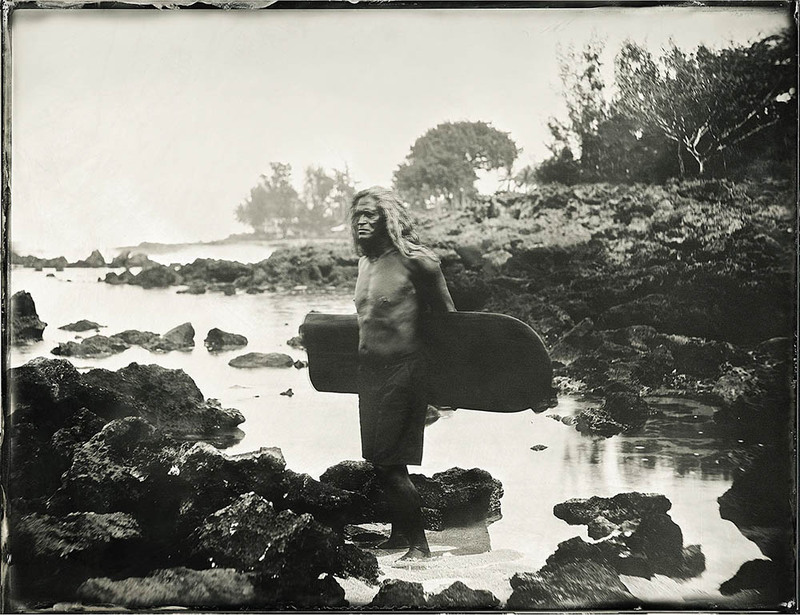 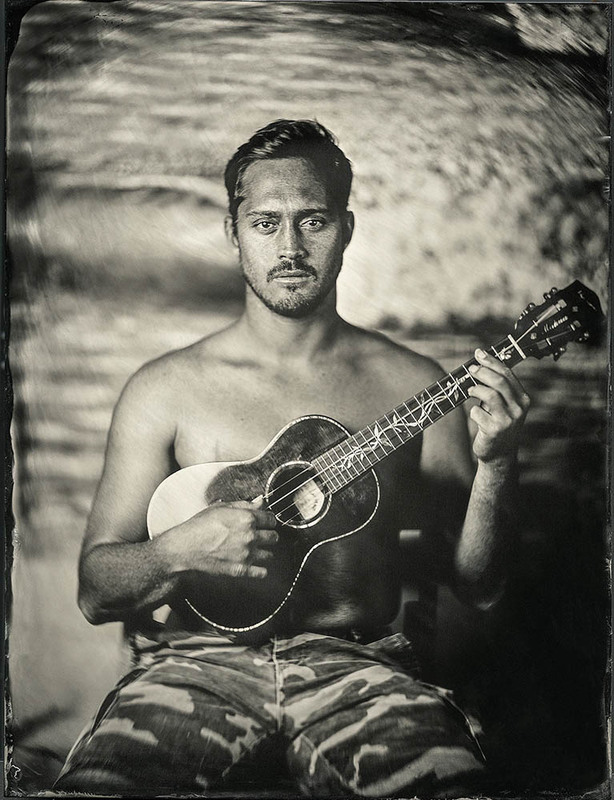 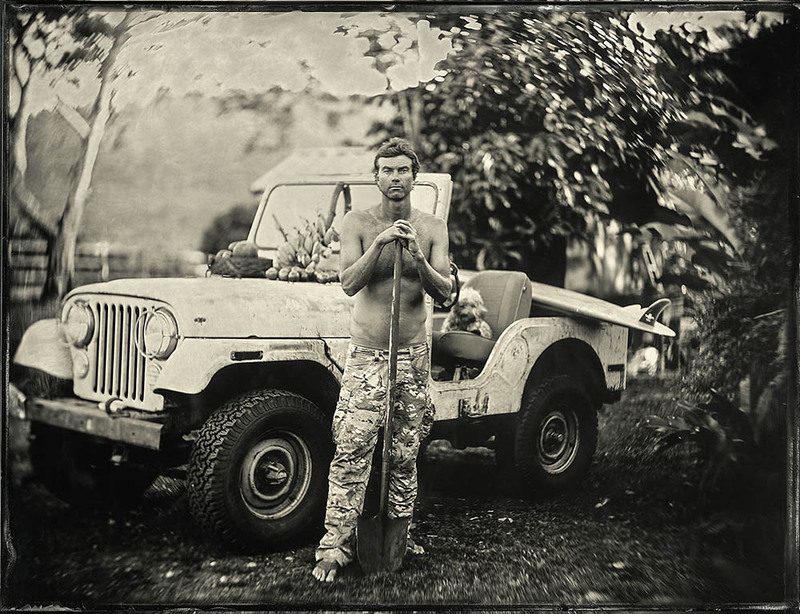 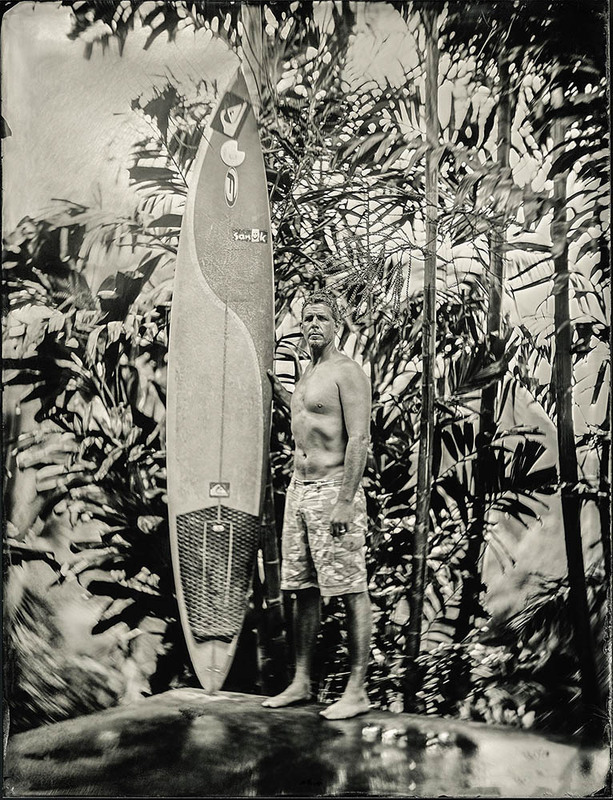 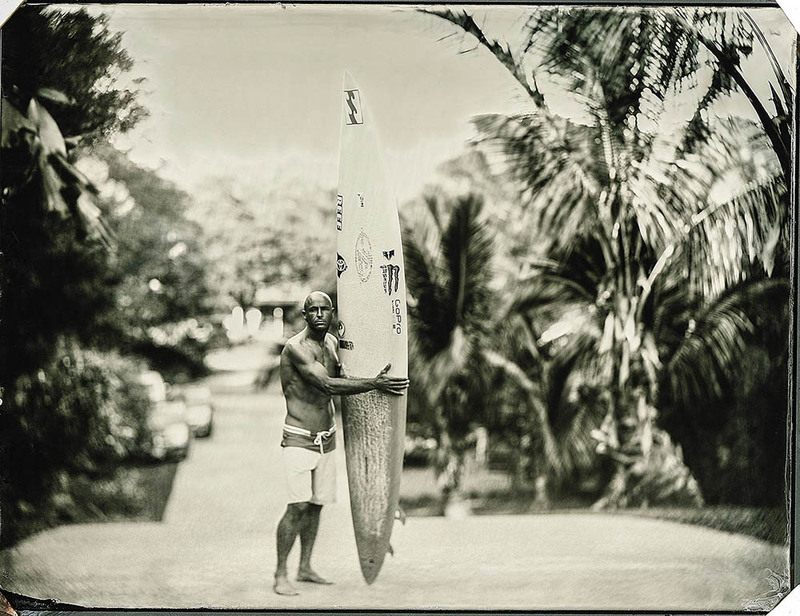 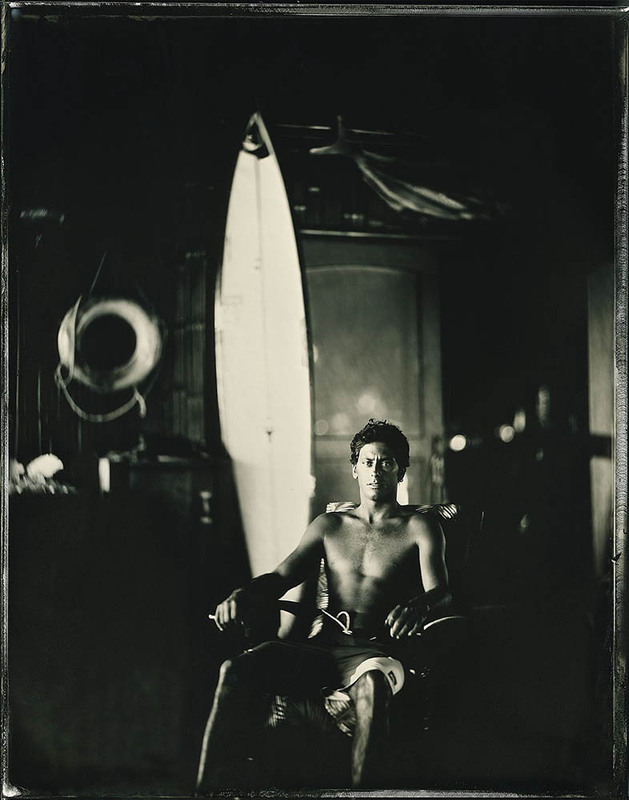 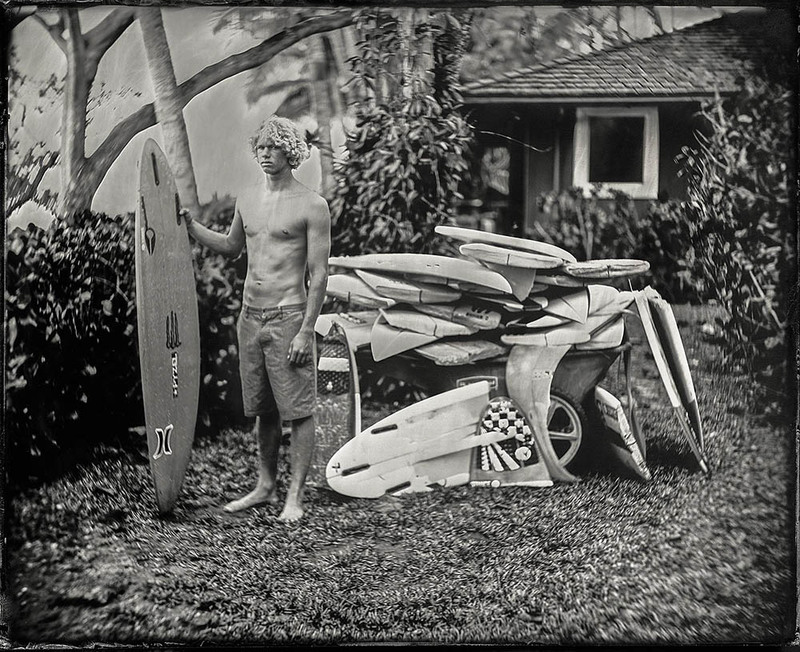 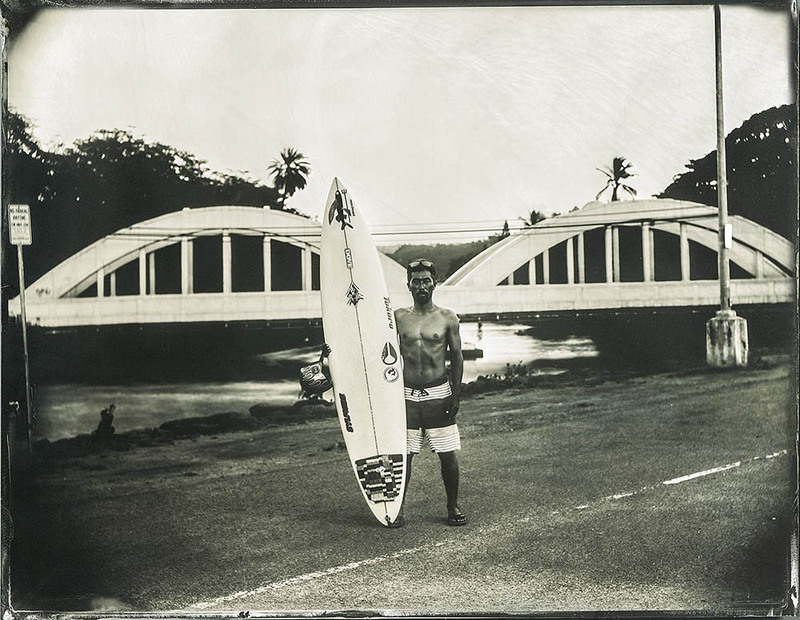 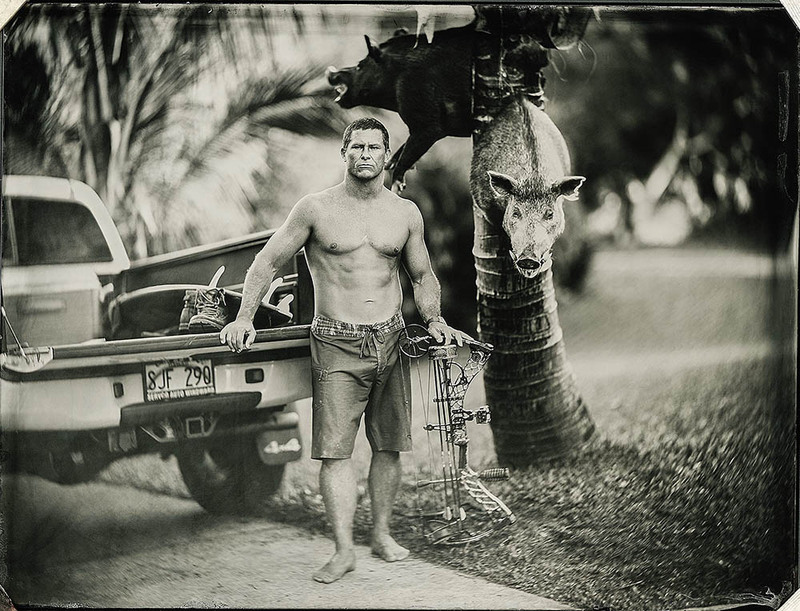 The wet plate collodion is going back to the roots of photography. 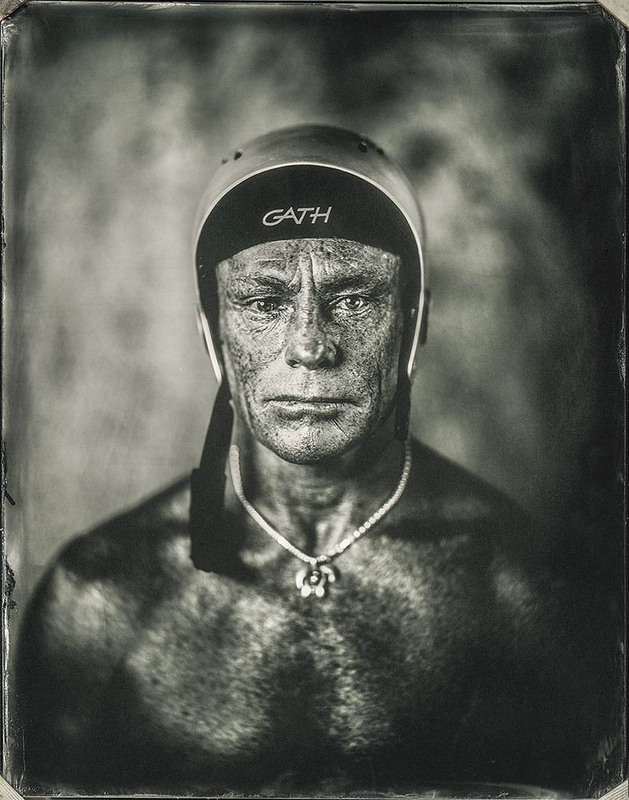 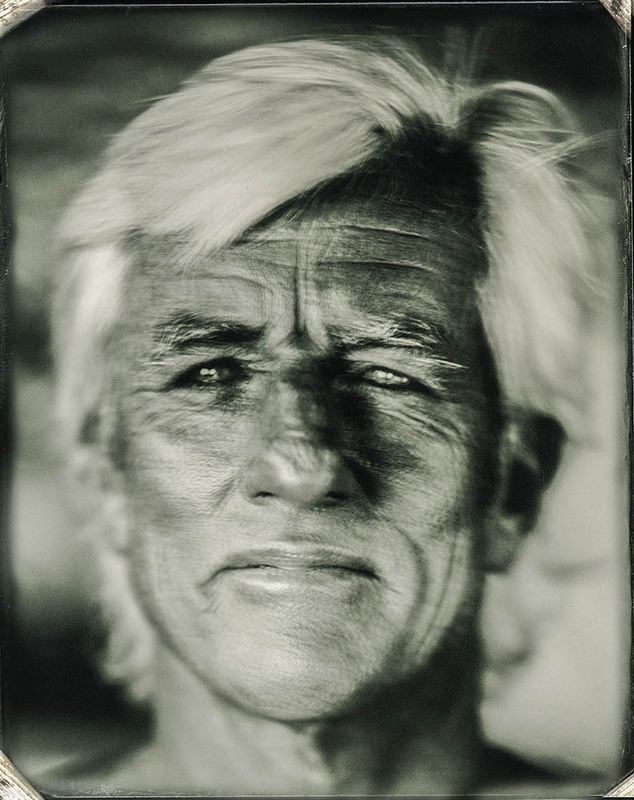 This collection of portraits is entirely captured on collodion plates, using a complex technique developed over 150 years ago.The stunning silver-black results evoke a flash back to the past and are just as unique as unpredictable. 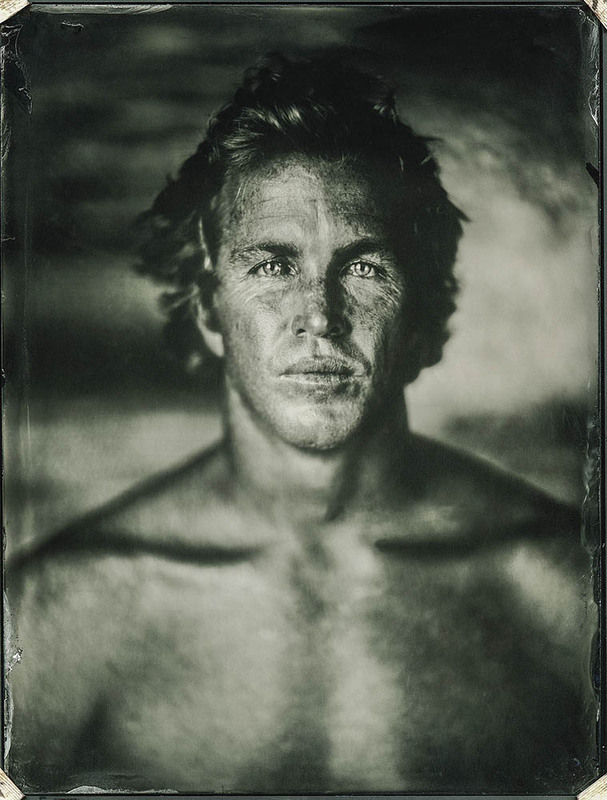 Collodion plates being highly sensitive to UV light and changes of temperature, the difficult and time-consuming process requires a fair deal of patience and passion from both photographer and the person portrayed.The success of laborious working hours can never be guaranteed, yet the slight imperfections and unforeseable outcome make up the charm of these timeless pieces of art.